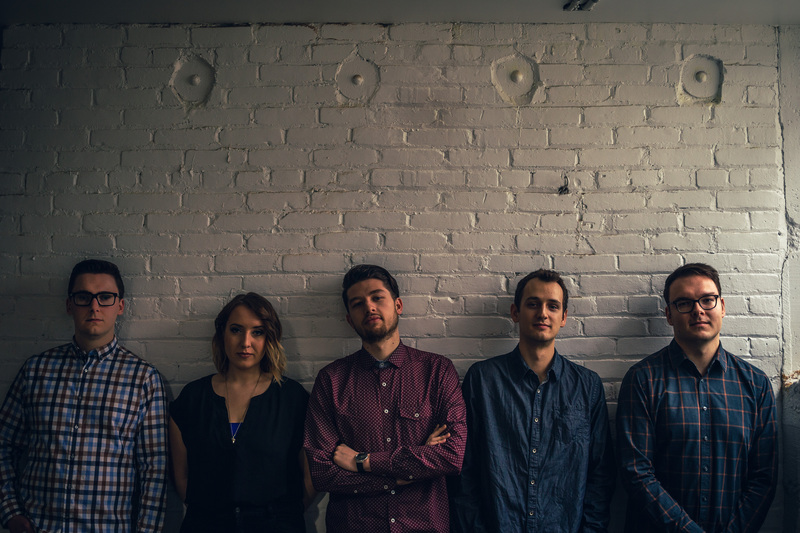 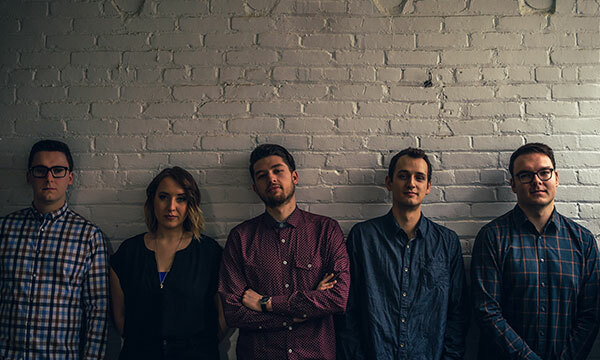 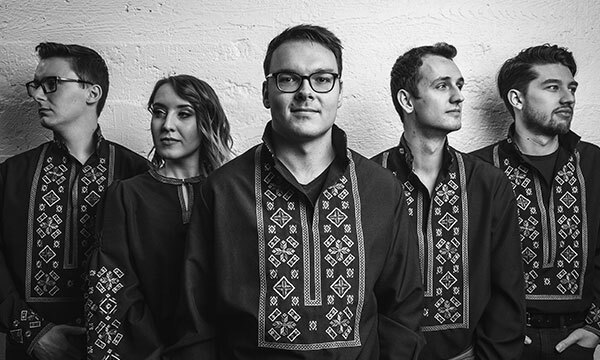 Euphoria is a fusion of Ukrainian pop, rock, and traditional music performed in a contemporary Canadian style. 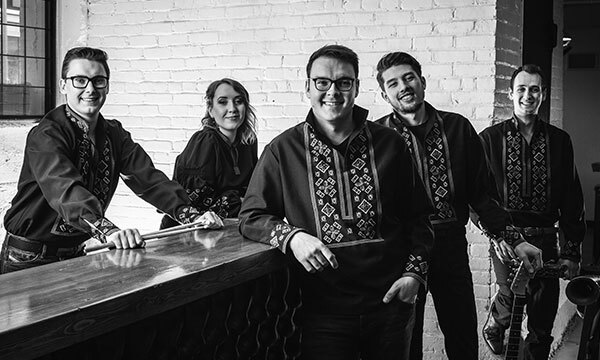 Celebrating its 10-year anniversary, Euphoria has entertained audiences at zabavas and weddings throughout the prairies. 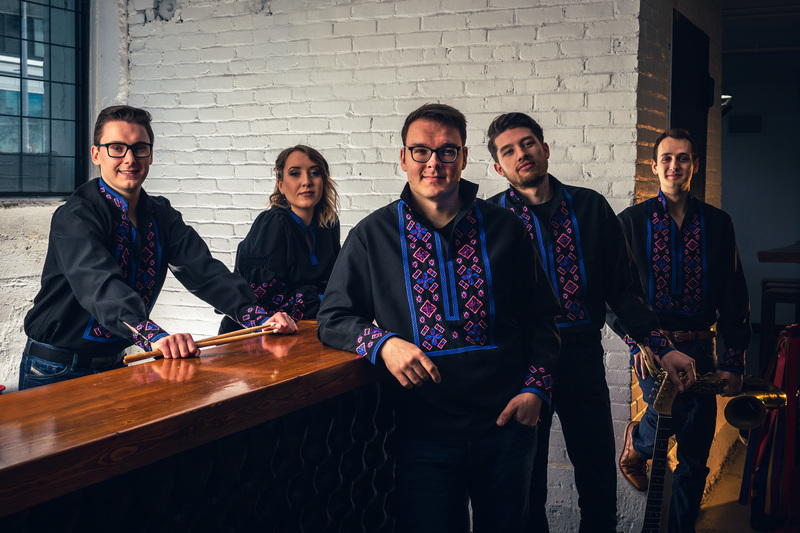 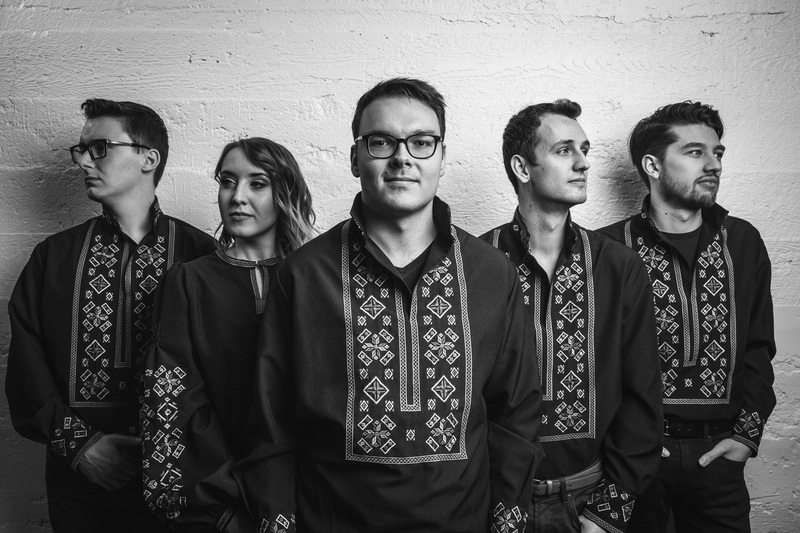 The band originated with friends from Edmonton sharing a musical passion, which quickly turned into one of Alberta's premiere Ukrainian bands. 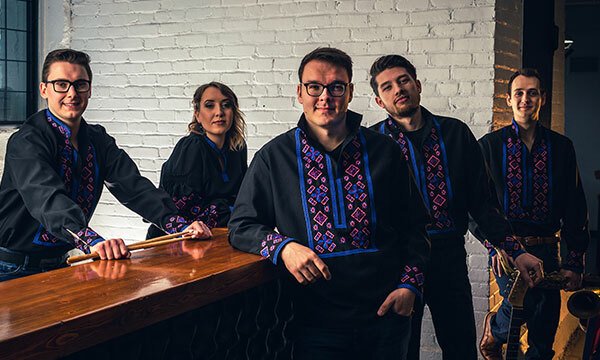 As one of the youngest Ukrainian-Canadian bands to reach a 10-year milestone, the anniversary comes with the much-anticipated launch of Euphoria’s debut album and Canadian tour. Performing in Ontario for the first time, Euphoria is excited to bring the prairies to Ottawa for the Capital Ukrainian Festival!